5JDC.us is the official web site for The Fifth Judicial District Court of Louisiana, which serves the Parishes of Franklin, Richland and West Carroll, Louisiana. This site is a source for information about The Fifth Judicial District Court and its services provided. 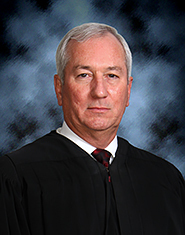 John C. “Clay” Hamilton is the Division A judge of the Fifth Judicial District in Louisiana. He was elected to this position on July 20, 2018. Hamilton graduated from Louisiana State University in 1982 and received his Juris Doctorate degree from Southern University Law School in 1993 after serving in the U. S. Navy. Prior to being elected Judge, Hamilton served as Assistant District Attorney in the Fifth District for over 7 years and practiced law for 25 years. 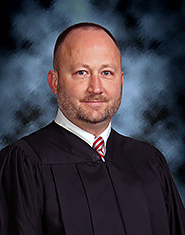 Will R. Barham is the Division B judge of the Fifth Judicial District in Louisiana. He was elected to office on July 20, 2018. Barham graduated from Loyola University College of Law in 2007. Prior to taking office on August 10, 2018, Barham served as Assistant District Attorney for the Fifth Judicial District Court for 5 years. He also practiced law in the Fifth Judicial District Court for 10 years. 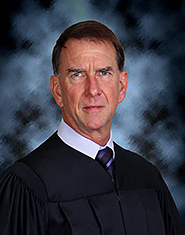 Stephen G. “Steve” Dean is the Division C judge of the Fifth Judicial District in Louisiana. He was elected to this position on December 10, 2016. Dean received his Juris Doctor degree from the Louisiana State University Law Center in May, 1981. Prior to taking office on January 2, 2017, Dean practiced law in the Fifth Judicial District for 35 years. He also served as Assistant District Attorney for the Fifth Judicial District for over 15 years prior to his election as District Judge.